The Sixers almost pulled off the impossible. 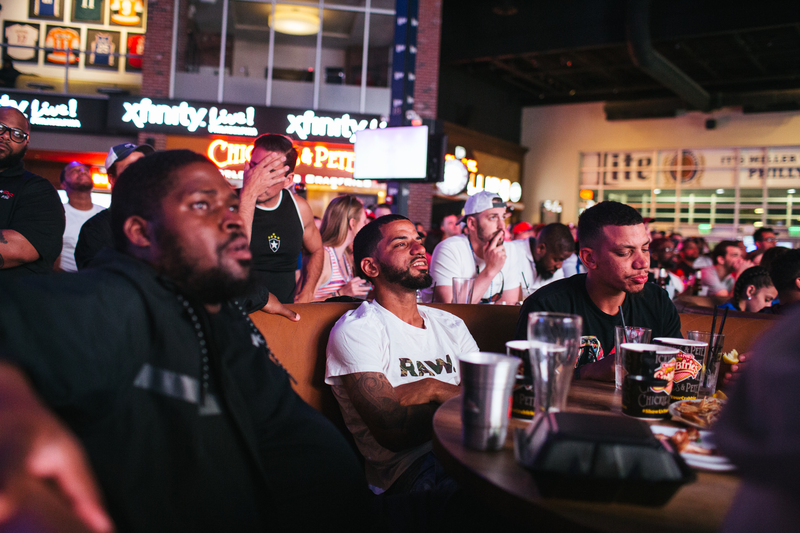 After Philadelphia forced a Game 5 against the Boston Celtics, many Sixers fans who gathered to watch at South Philadelphia’s Xfinity Live! 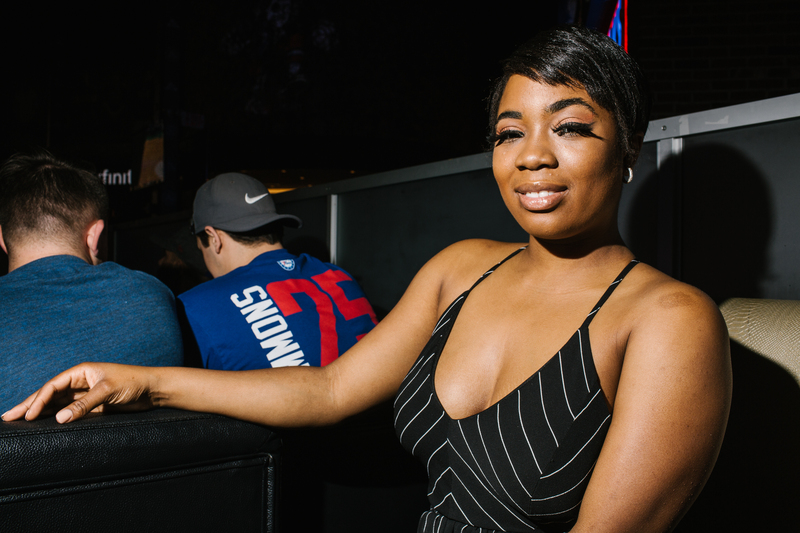 Philadelphia entertainment complex Wednesday were hopeful that their young team could push the series to two more games for a shot at the Finals. After a nail-bitingly close game, and giving up a four-point lead, the Sixers lost to the Celtics, 114-112. 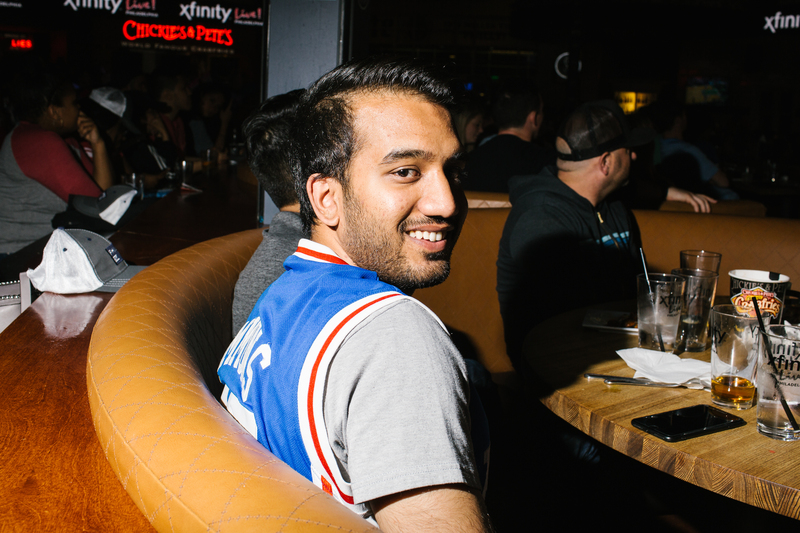 But despite the loss, fans are still ride-or-die for the Sixers. Fans cheer as the Philadelphia 76ers play the Boston Celtics in Game 5 of their NBA playoff series in South Philadelphia on May 9. The Celtics narrowly defeated the Sixers 114-112, advancing to the Eastern Conference finals. 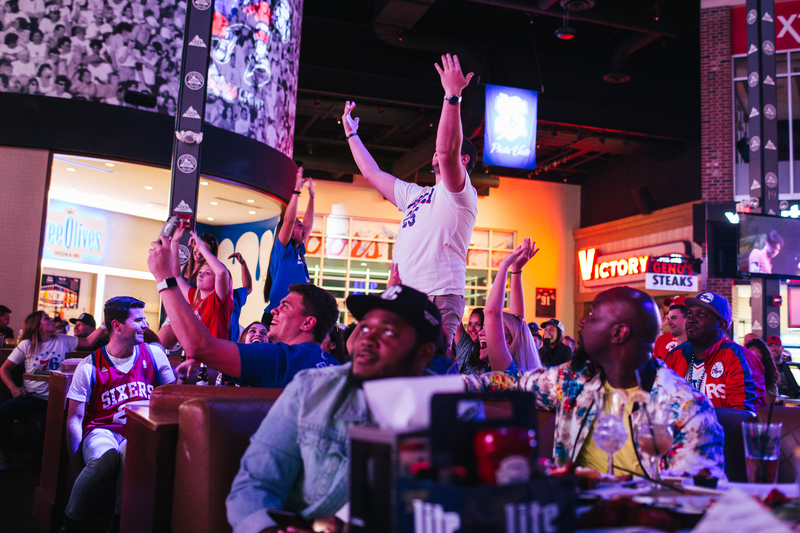 Fans gather at the Xfinity Live! 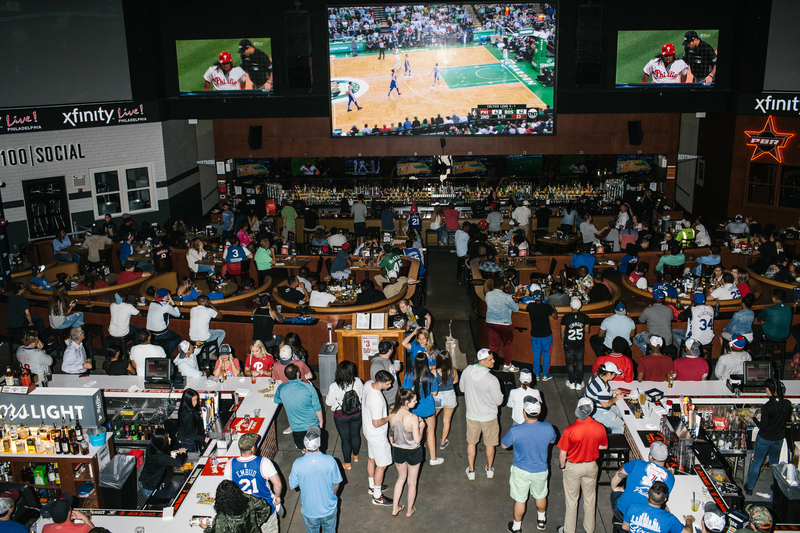 entertainment complex to cheer on the Philadelphia 76ers in Game 5 of an NBA playoff series against the Boston Celtics in South Philadelphia on May 9. The Celtics narrowly defeated the Sixers 114-112, advancing in the Eastern Conference. 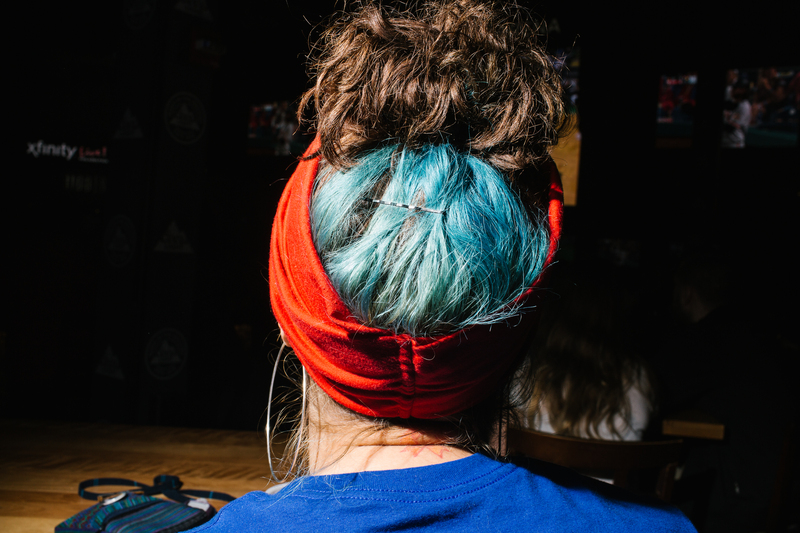 Breanna Cash, 25, shows her hair dyed in Philadelphia 76ers colors while watching the Sixers play the Boston Celtics in Game 5 of the NBA playoffs in South Philadelphia on May 9. 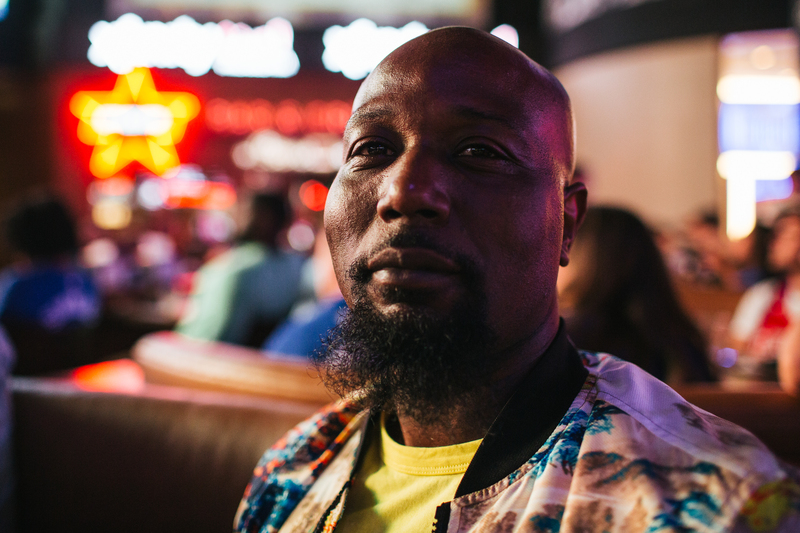 Antonio Brown, 35, sits for a portrait in South Philadelphia while watching the Sixers play the Boston Celtics in Game 5 of the Eastern Conference semifinals on May 9. 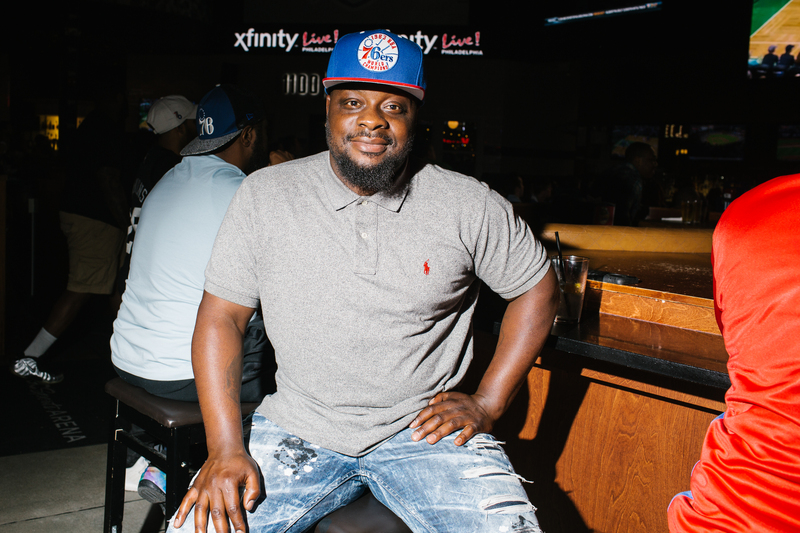 Brown, born and raised in North Philadelphia, has been a lifelong fan. “I still think it’s possible,” Cash said when asked about the Sixers’ chances of advancing in the playoffs. “They need time to jell together.” The Celtics narrowly defeated the Sixers 114-112 to advance to the conference finals. 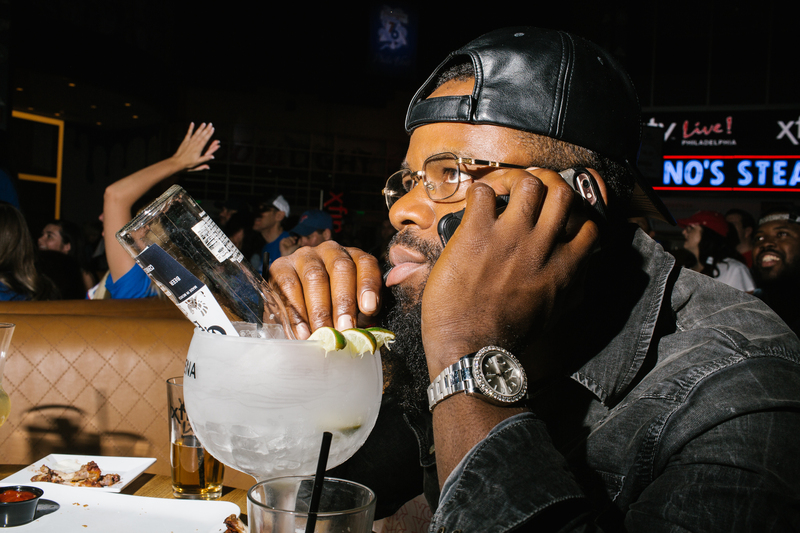 Levar Chancey, 36, sips his drink while watching the Sixers play the Boston Celtics in Game 5 of the NBA playoffs in South Philadelphia May 9. 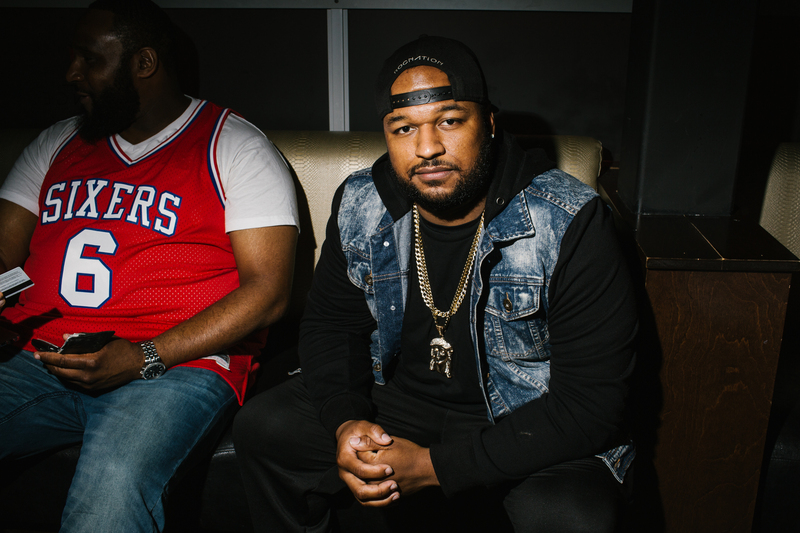 Chancey, born and raised in the Northern Liberties neighborhood of Philadelphia, has been a fan all his life. “I’m proud of them making it this far,” Chancey said. 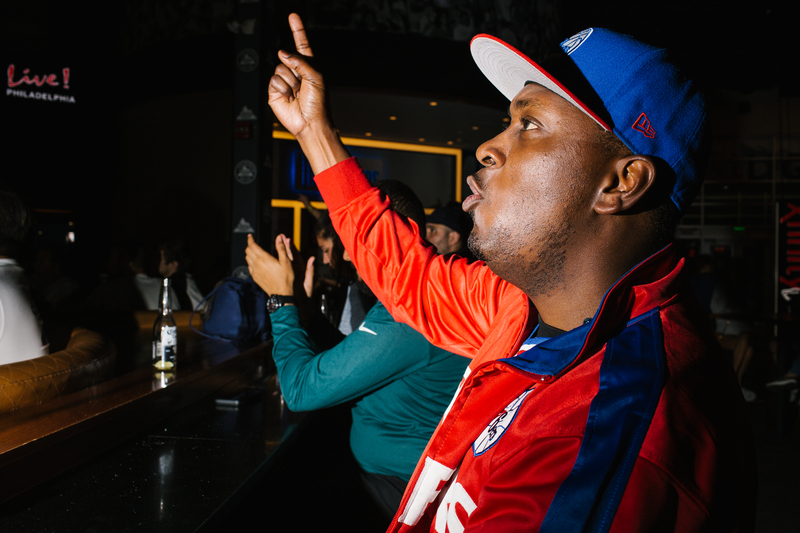 Kennard Mitchell, 23, reacts as he watches the Philadelphia Sixers lose to the Boston Celtics in Game 5 of their NBA playoff series.